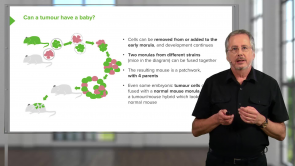 This course covers everything you must know about embryology. Raise your USMLE scores with the help of high-yield topic reviews, clinical pearls and valuable medical mnemonics. From the trilaminar germ disk, cells join up to form organ systems and to differentiate further. Early on, precursor structures of the central nervous system already develop. 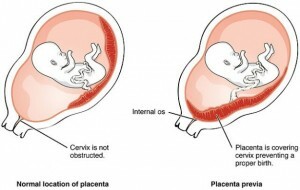 At the same time, segmentation of the embryo takes place. 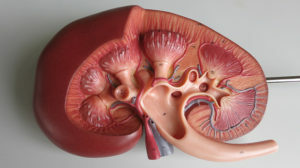 This article elucidates the most important steps and also explains the division of body cavities into pericardial, pleural and peritoneal cavities. In the 3rd week of embryonic development, both the neurulation as well as the development of the cardiovascular system begins. The neurulation denotes the formation of the neural tube in the development of the central nervous system. These complex processes are a combination of numerous factors and interactions. 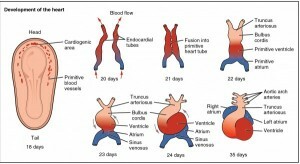 Embryology is always relevant for the understanding of an organ. By understanding the development we can understand the anatomy and possible malformations. The processes relevant for the examination are explained step by step in this article. 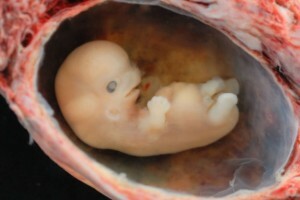 Human development begins with the fertilization of the oocyte and ends with death. Between these two poles of life, the human being is constantly undergoing changes in shape. 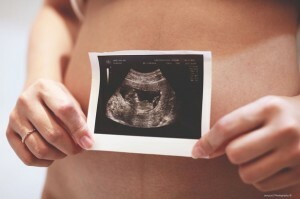 At this, the most obvious changes occur in the womb. 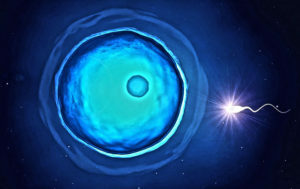 Here, you will learn about the amazing process of differentiation of the human being in the first three weeks after fertilization, and how a fertilized egg cell becomes an embryo with an already created neural tube and intraembryonic coelom. Congenital malformations are developmental disorders that arise before birth during the embryonic (2nd - 8th week of development) or fetal period (9th - 38th week of development) (from the Latin congenitus = "born with"). 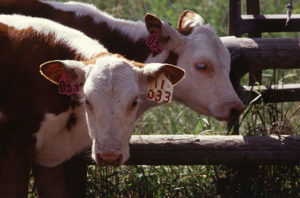 The cause may be genetic or contingent on external influences. The rate of incidence for children born alive is approximately 3%. Toxic agents that may cause embryonic damage and malformations are called teratogens, and the study of the cause and characteristics of inherent malformations is called teratology (Gr. teras = monstrosity, marvel). Infections such as rubella, medications like thalidomide, drugs such as alcohol and tobacco, or radiation are all teratogens. 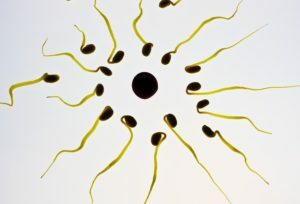 The subject of gametogenesis as the umbrella term for spermatogenesis and oogenesis is a basic part of embryology. Human germ cells are the basis for the development of new life. It is important to understand this development in detail since errors can occur which make postnatal life impossible or severely change it. John McLachlan is Professor of Medical Education at Durham University, is a UK National Teaching Fellow, and formerly Editor-in-Chief of the Journal "Medical Education". He has been teaching Embryology to medical students for many years, apparently to their pleasure and benefit! Well done lectures,very clear,informative and interesting. Loved it! I WANT ALL LECTURIO LECTURERS TO BE LIKE HIM! His teaching method is very nice- he makes you think why it is the way it is. Succinct and informative. Explained the importance of positional relationships well. Understanding basic early cell behavior. Is simple and makes clear, easy to understand remarks about cell dynamics at different stages of the early phases of cell division and differentiation. I love the entire series by Prof. McLachlan. Although I can see that his style of resentation is not optimized for test taking, it is actually fun and thought provoking. I like his earlier introduction that talked about how removing a cell from the 8 cell stage or push two morulas together doesn't seem to imterfere with the development.